South Jersey is a great place to live! Find affordable SJ insurance with us. South Jersey Car Insurance from experienced Local Agents online (856) 352-2349. We are proud to possibly be able to help you secure the South Jersey car insurance policy that you need. If you have any suggestions on how we may improve our services please let us know at any time! We believe that customers and co-workers being treated nice is a business culture that we can all live with. Start a quote below to find the best South Jersey car insurance rates available. Learn more about your New Jersey insurance policies by using these videos and you’ll be able to save money when you are comparing rates both now and in the future. 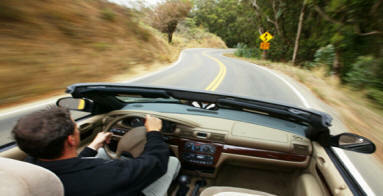 South Jersey Car Insurance helps drivers get insured in New Jersey. Brand: Progressive,Foremost, MetLife,Travelers, Personal Service Insurance Company & others.